A sorry record has been broken in 2015. According to the International Shark Attack File, there were 98 “unprovoked” shark attacks on humans last year. Six of which were fatal. Australia counts for one death, Hawaii another one, and Egypt one as well. The three remaining all took place on French territory. Réunion Island, a small volcanic rock in the Indian Ocean, saw a 40-kilometer-long stretch of its west coast hit twice by fatal shark attacks in 2015. One third of the worldwide statistic. 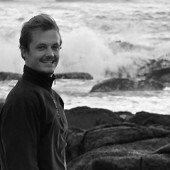 These tragedies happened on some of the most popular beaches of the island, after four years of public communication on the risks, after a law was passed to forbid all marine activities on the open beaches, after the number of local surfers reached an all-time low and most of the island’s surf schools closed. 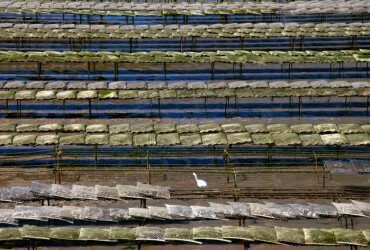 The coastal economy faced one of its most crippling struggle, some say worse than the chikungunya crisis of 2006. The situation was particularly paradoxical for the diving centers. 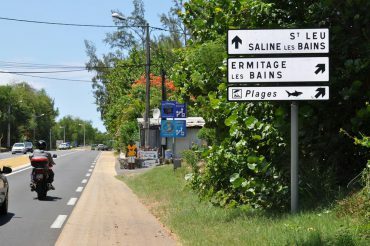 On one side, tourists stopped asking for discovery dives in the waters of Réunion Island, supposedly swarming with man-eating predators. On the other, experienced divers seeking a rush are left unsatisfied: sharks are hardly ever seen by scuba divers. To expose this absurdity, the diving centers offered a temporary action: “If you see a shark, you dive for free”. Never did a single client get his money back. Sharks have occupied the top of the food chain for such a long time that they have been poetically nicknamed the “architects of our world”, such as in the award-winning documentary “Sharkwater” by Rob Stewart. As a top predator, their constant pressure on the weakest specimens forced marine species to evolve. This may be why fish now swim in large schools to avoid being singled out, and it may also explain the origin of complex camouflage strategies. Who knows, sharks are maybe responsible for the very first organism to try its luck on dry ground, fed up with the constant risk of being eaten? Their biology is as interesting as their history: “Sharks have a sixth and seventh sense, explains Bernard Seret. Just like most other fishes, the top predators have what we call a lateral line. It allows them to feel what is happening on their sides. More interestingly, sharks are equipped with a complex network of ampullae of Lorenzini. These little organs are disseminated on the ventral face of the animals, around their head, and can pick up the faintest electrical field that every living creature emits. Preys that hide in murky waters or in the sand can still be targeted.” All of these various characteristics are fairly easy to study. Scientists only need to get a shark out of the water and dissect it. However, and until recently, most of marine animals were difficult to examine in their natural habitat, which kept a mystery around their behavior and whereabouts. Completely oblivious to this, mankind is supposedly emptying the planet’s oceans of its sharks, often as bycatch in the fish industry, but mainly to supply the humongous Asian market who is very keen on shark fin soup. A delicacy served during many weddings as a sign of good fortune. The term “finning” has been used to describe the barbaric and inhumane practice of slicing off the shark’s fins and then throwing the animal back in the water, still alive and unable to swim. It is very hard to measure the impacts of finning, for the simple reason that it often takes places in the open ocean, far away from prying eyes. A 2006 study often used as a reference calculated that between 26 and 73 million sharks are being fished every year. Many people round up the amount to 100 million of sharks killed every single year by mankind, a large-scale carnage synonym of time bomb. 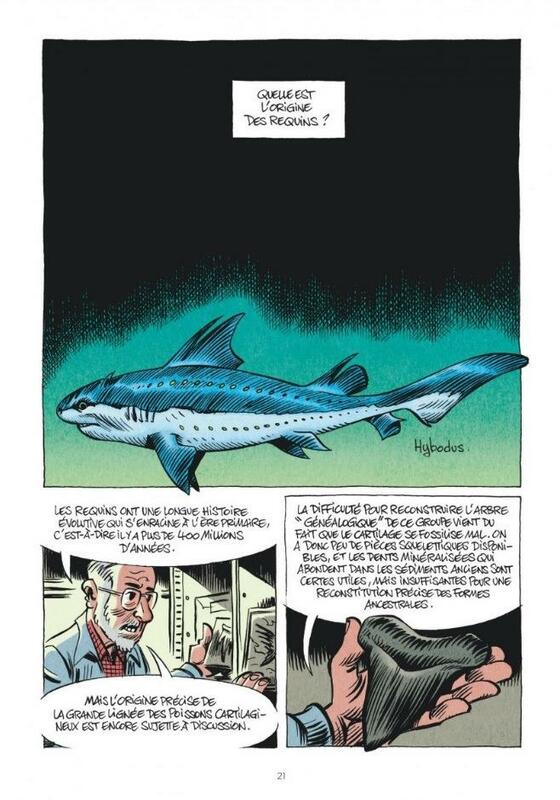 Today, no one can know for sure what the oceans will look like in a future devoid of sharks. With such astounding revelations, the predator slowly lost its status of mindless killing machine to make its way up to the highest rank in ocean conservancy. A incredible U-turn, made possible with the help of many popular documentaries. 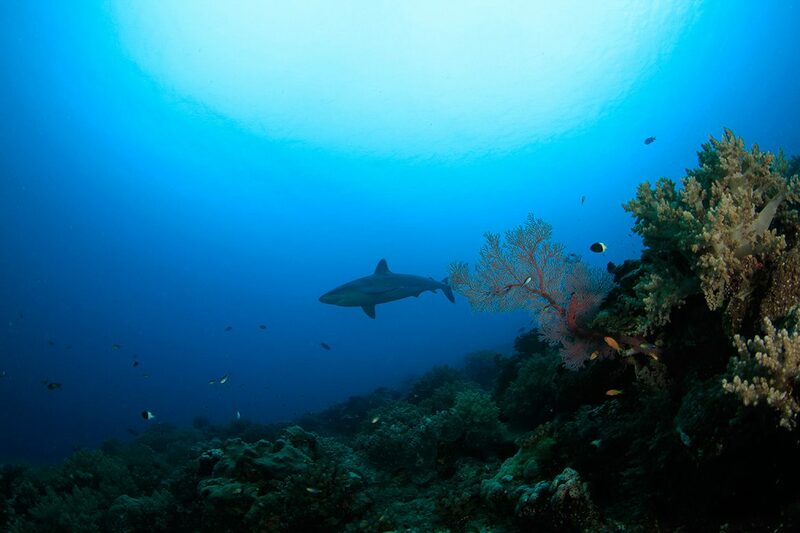 Countless nature protection associations launched their own shark-conservancy programs to protect and raise awareness. Today, very few people are oblivious to the fact that the Great White Shark is on the “IUCN red list of endangered species” and is protected in most of the waters it visits. By the way, a specimen of Great White Shark was caught in Réunion Island in October 2015, an unprecedented event in living memory. 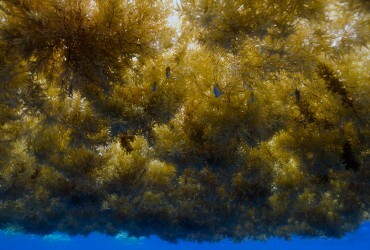 The 2.9-meter-long juvenile was feeble and covered in parasites. The fishermen failed to identify it, and proceeded to take it out of the water and back to port. 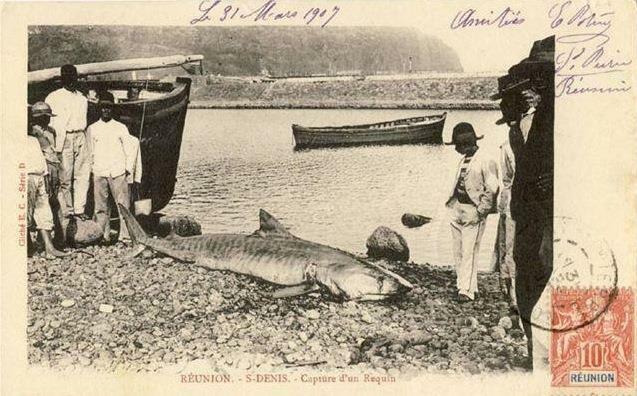 It was a mistake, since the Great White is not a targeted species in Réunion Island. 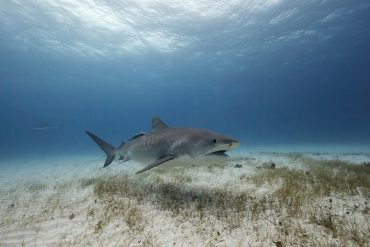 The two species that have been threatening marine activities are the tiger shark and the bull shark. The tiger shark is relatively well studied because it is easy to attract and catch. We know that it is a pelagic predator, meaning it lives most of its life in the open ocean. But that doesn’t prevent some specimens to visit the coast. 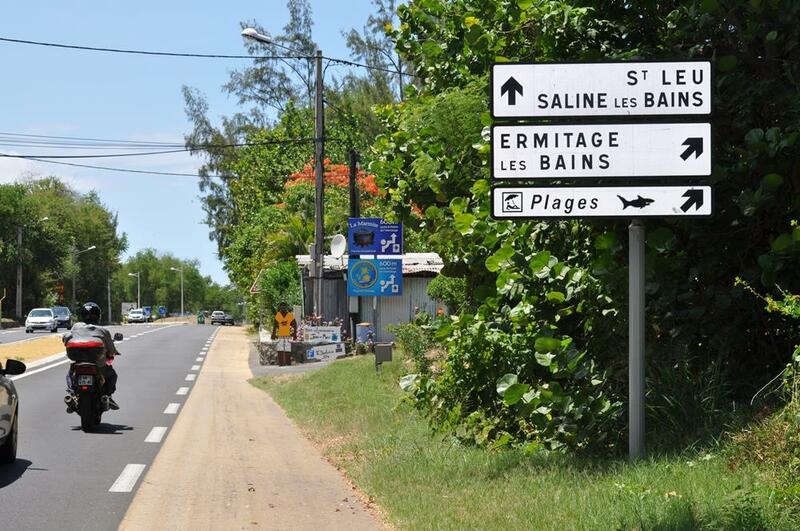 As a matter of fact, it is a 3.5-meter-long tiger shark that killed Talon Bishop in Étang-Salé, on the west coast of Réunion Island, on February the 14th, 2015. The unfortunate young girl was peacefully swimming in waist-deep water. 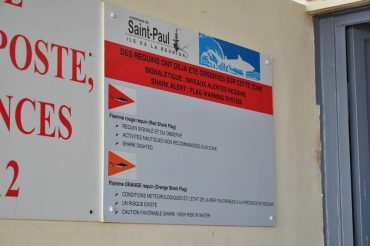 Still, the vast majority of shark related accident since 2011 in Réunion Island implicated a very specific species: the bull shark, one of the least studied sharks in the world. 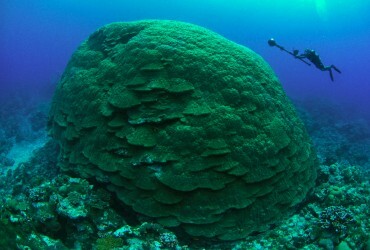 “It’s a species rather difficult to observe, confirms Bernard Seret. It often lives in waters were the levels of salinity are low, such as in estuaries, close to river mouths or even up some large rivers. These zones are typically not popular for aquatic tourism.” The formidable predator is also known as the Zambezi Shark, since it is capable of swimming upstream and even living its whole life in the fresh waters of large rivers such as the Zambezi in Mozambique. Some specimens were even caught in Brazil, up the Amazon some 3’700 kilometers from the closest shore. An elusive and remarkable fish that deserves all of our attention. If we manage to find it.